Where's the better place to go? Which is more beautiful? 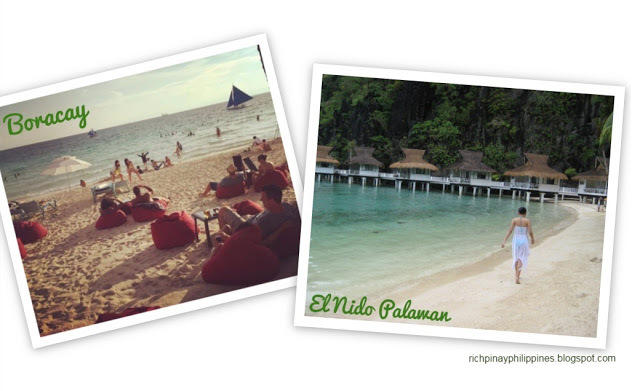 Boracay or El Nido Palawan? Let's go ahead and compare two of the most wonderful places in the Philippines (and the world). Let's see which one you should go to. Boracay is very famous because of its white fine sand but some people argue that the sand of El Nido is finer. Boracay is also well known for its party atmosphere. On the other hand, El Nido Palawan is very famous because of great adventures, awesome limestone cliffs surrounding the big lagoon and great landscapes. 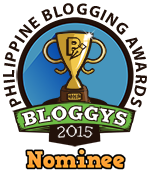 By the way, both El Nido and Boracay are famous for being world's top destinations for relaxation. Yes, both heavens on earth indeed. If you are planning to go on a vacation and you prefer nature and you want to get away and have a quiet vacation, El Nido Palawan is likely the best place for you. A lot of couples go to Palawan for their honeymoon because of the romantic atmosphere. It feels private and secluded. You can also island hop, explore secret lagoons, and see the breath-taking limestone cliffs in El Nido. In El Nido, Palawan, you can simply observe perfect and preserved nature spots up close and at its best. I've been to El Nido,Palawan and all I can say is: It is truly a paradise. El Nido is unbelievable. Now, if you you prefer a party atmosphere, if you love crowded places and clubbing, you might want to choose Boracay. There are also so many restaurants (with international cuisines) to go to in Boracay. There's a lot of exciting things to do as well like wind surfing, snorkeling, island hopping, parasailing, zorb and zipline, scuba diving, ATV drive and more. If you don't feel like doing anything in Boracay, you can also just sit on the beach and enjoy watching the water and the crowd. For me, if you are planning to have a vacation with your special someone, you should go to Palawan because it is truly a romantic place. If you are going with your friends or family, I suggest you go to Boracay. But of course, it still depends on you.